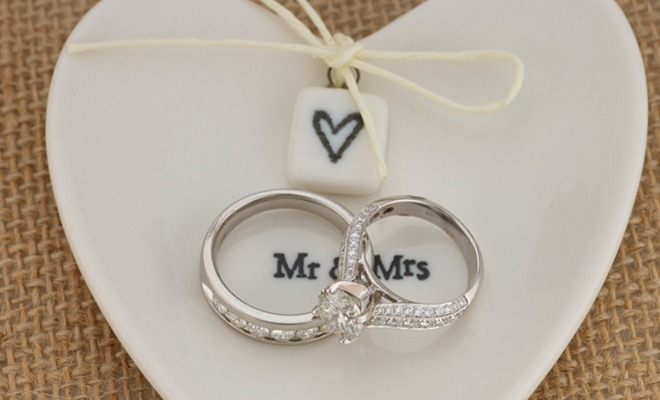 6 Engraving Ideas for Your Wedding Rings - Shane Co. Whether it’s the day you met, the day you proposed or your wedding day, any date that is special to your relationship is fair game! This one might seem obvious, but remember that you don’t necessarily have to stick to your significant other’s first name for the engraving. You could also include a cute pet name you have for him or her! Complete your love’s ring with an engraving of your fingerprint on the inside. Everyone’s fingerprint is unique, so this is a beautiful way to symbolize your one-of-a-kind love. Engravings may be little, but they can hold a lot of meaning. Pick a word that has meaning to your relationship. Honesty, compassion, love and humor are some of our favorites. There’s not much room on such a little canvas, but you can usually fit a short quote inside of your ring. Other fun options include an inside joke, song lyric or sweet saying. We once saw a men’s ring with “Put it back on!” engraved inside. What funny little reminder would you leave for your sweetheart? Tell us in the comments below!